Join Island son and Charlottetown Festival favourite, Aaron Hastelow! 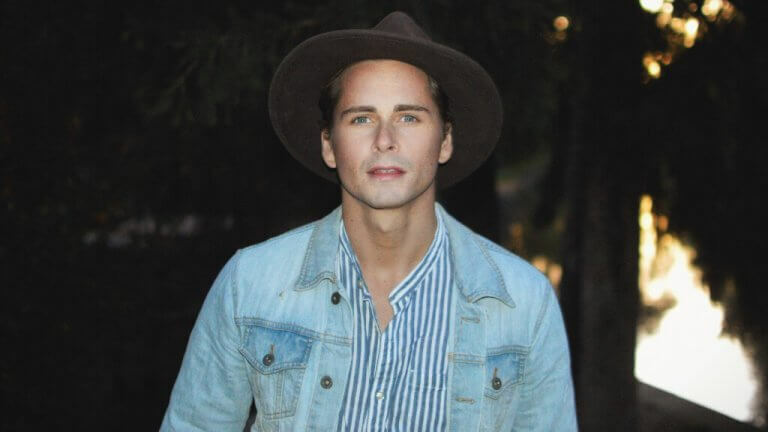 Aaron has performed across Canada, recently starred in Jesus Christ Superstar at Confederation Centre, and released his self-titled debut album last year, garnering three Music PEI Award nods. This intimate one-time only affair will include moving performances of pop, rock, ballads, duets, and more.